Energy secretary Greg Clarke has been warned that the UK is at great risk of missing out on the benefits of low carbon power if it does not address concerns surrounding deployment. Ten member organisations in the UK, including leading renewables groups like the Solar Trade Association, RenewableUK and Regen, have written to the government urging it to address the issue of the small-scale feed-in tariff and its future. The letter warns that concerns over the future of the scheme have caused investment in small-scale renewables to slump, stressing that the country is at risk of losing the inherent benefits of low-carbon projects. As it stands, the feed-in tariff - which supports small-scale wind and other technologies as well as solar PV - is due to close to new applicants on 1 April 2019. Thursday (8 February) marks the two-year anniversary of the introduction of the reworked feed-in tariff scheme. New rates, bands and a capping mechanism came into force on 8 February 2016. The government was due to outline its future approach to solar PV before the end of last year, as outlined in October 2017’s Clean Growth Strategy, but has yet to do so. 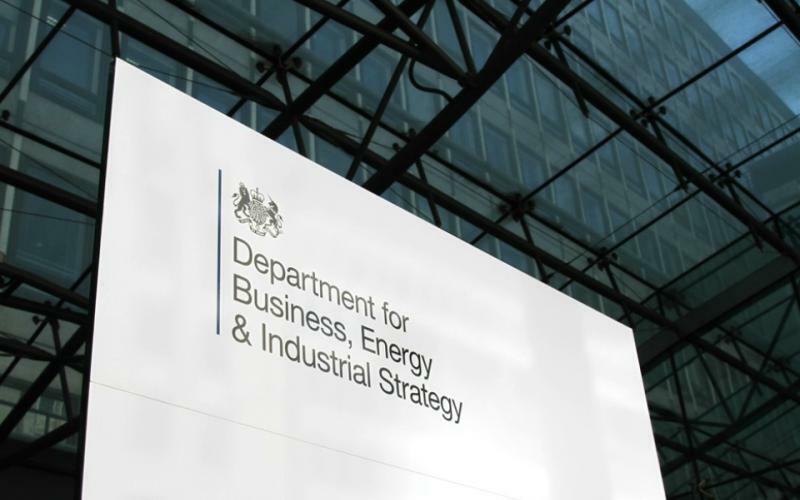 When pressed on the issue last month the Department for Business, Energy and Industrial Strategy said that the strategy would be published “in due course”. The government has however ruled out any new subsidies beyond those which are already committed to. This was confirmed within the Autumn Budget, delivered in November. The letter states that small-scale low carbon generation is contributing to the creation of a “more dynamic, smart and flexible low-carbon energy system”. “Crucially, local low-carbon energy resources have been fundamental in giving small businesses greater control over their energy costs and use – and have helped create additional income in some instances,” the organisations have said. They go on to warn that investor confidence is waning, with developers of low carbon technologies “increasingly looking to invest elsewhere”. There continues to be stagnating deployment of solar PV under the new feed-in tariff regime. A considerable amount of unused capacity continues to be rolled over each quarter, indicating that without a significant surge in deployment in the remaining quarters some available funding will overrun. BEIS had committed to conducting a review of the feed-in tariff before the end of last year but again, this review was not forthcoming. Emma Pinchbeck, executive director at RenewableUK, slammed the government over such delays. “Delays might be all very well in Whitehall – but they can translate into job losses for small businesses across the UK. We need clarity as soon as possible for the sake of these firms and community energy projects nationwide,” she said. There could however be movement on the horizon with energy and clean growth minister Claire Perry agreeing to meet the group of organisations to discuss their concerns. Chris Hewitt, chief executive at the Solar Trade Association, said: “The solar industry responded to government support through feed-in tariffs by installing solar PV on nearly a million buildings in the last decade.